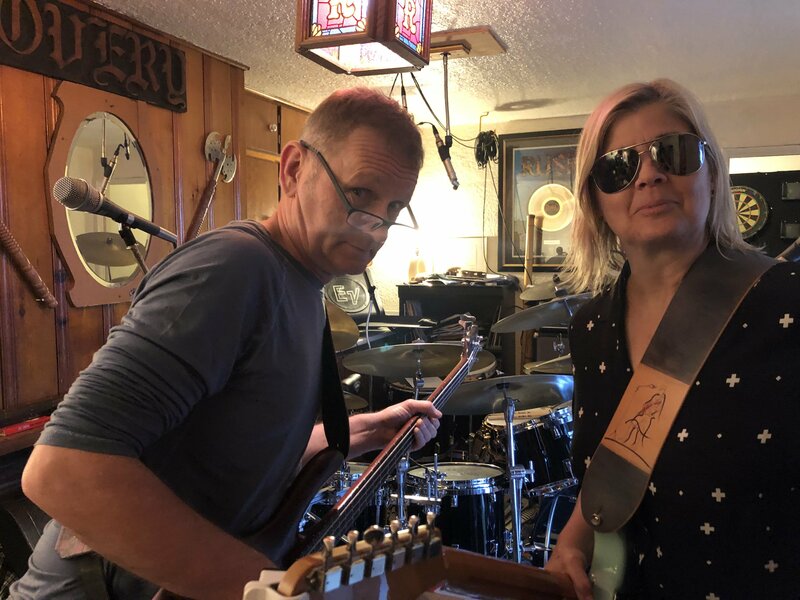 Final Blue Dirt Girl rehearsal with Jason Overy’s inspired drums, Albert Klassen holding it down on bass, Moira Chicilo’s angelic vocals and me taking it all. The wry comments were flying round the room, a little rumba dancing and lots of serious practicing. All for Friday nights Bonfire Nights Fundraiser for Aunt Leah’s Place at Notional Space. Tickets available now via Brown Paper Tickets. Hot music with Sarah Wheeler, Reid Jamieson and my BDG, in a warm and inviting venue. Thanks Luppolo Brewing craft beer for donating libations for the evening, Tony Lee for fabulous Poster design, Billy Jean and sons for jersey donation and Mark and Yoomi at Notional Space for everything you share for the Music and Arts.